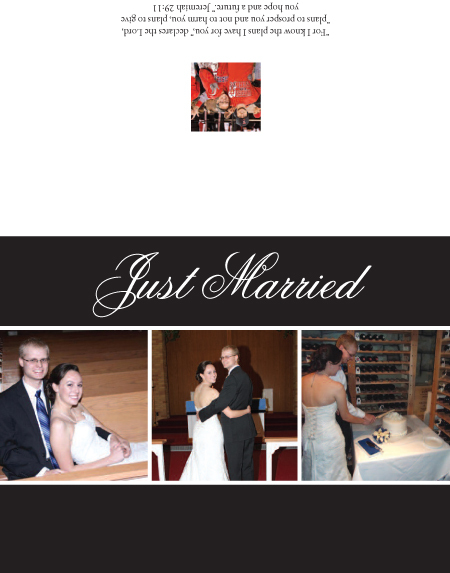 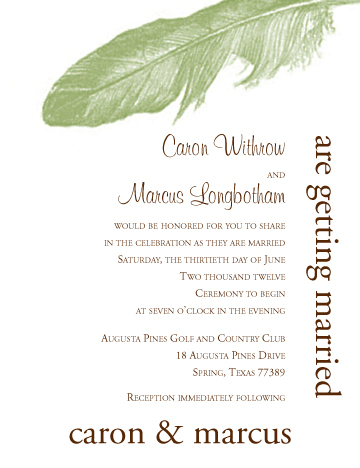 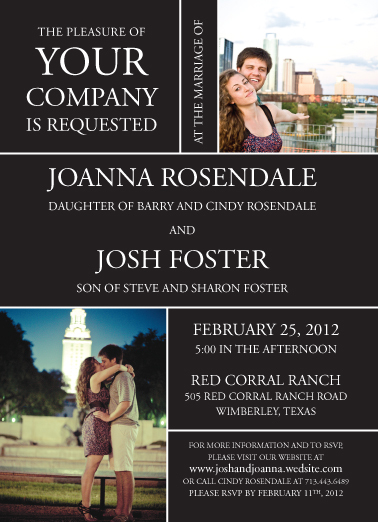 Lone Star Quick Print designs and prints wedding announcements and invitations in the Houston area. 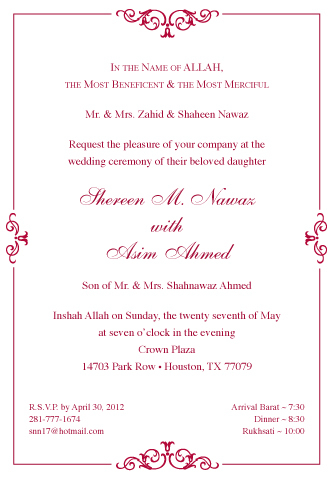 We do simple announcements or invitations as well as the entire package — save-the-date, invitations, thank you cards, etc. 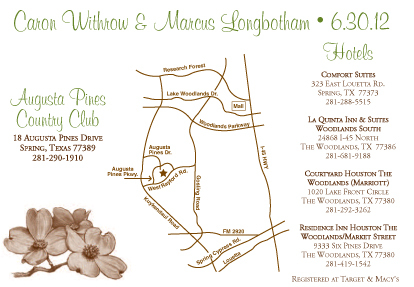 We design your invitations based on your ideas or your wedding theme or bring your own design.